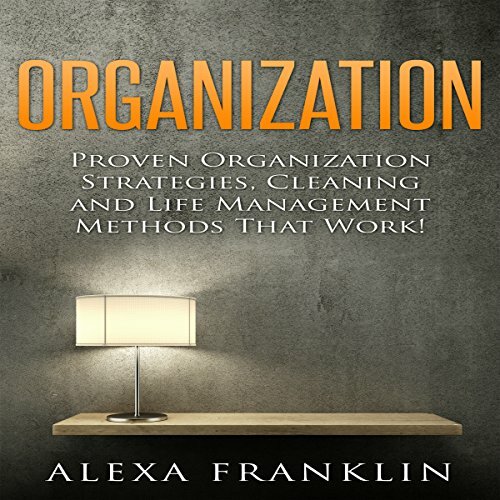 Showing results by author "Alexa Franklin"
Proven Organization Strategies, Cleaning and Life Management Methods That Work! Do you feel that your life is going nowhere? If this is the case, this book was written for you. It covers all areas of organization within your life and by following the advice given within it, you can make your home more stylish. You can achieve more productivity either from your home office or in your work environment. You will be able to enjoy more time with your friends and family and also ensure that you live life to the fullest.